It’s been a while since I have posted on here, life seems to move a little fast at times and I don’t get to write as much as I would like. Of course this should not be an excuse, but it’s the truth. I have been working on one too many projects at one time and my mind has been going 200 miles an hour. I have been working on some marketing strategies along with a handful of other things for my photography business; which I plan to utilize this blog for more. I like to post a little bit of everything on this blog and I look forward to adding in sessions, so be on the lookout for blog posts from Kayla Dunham Photography. 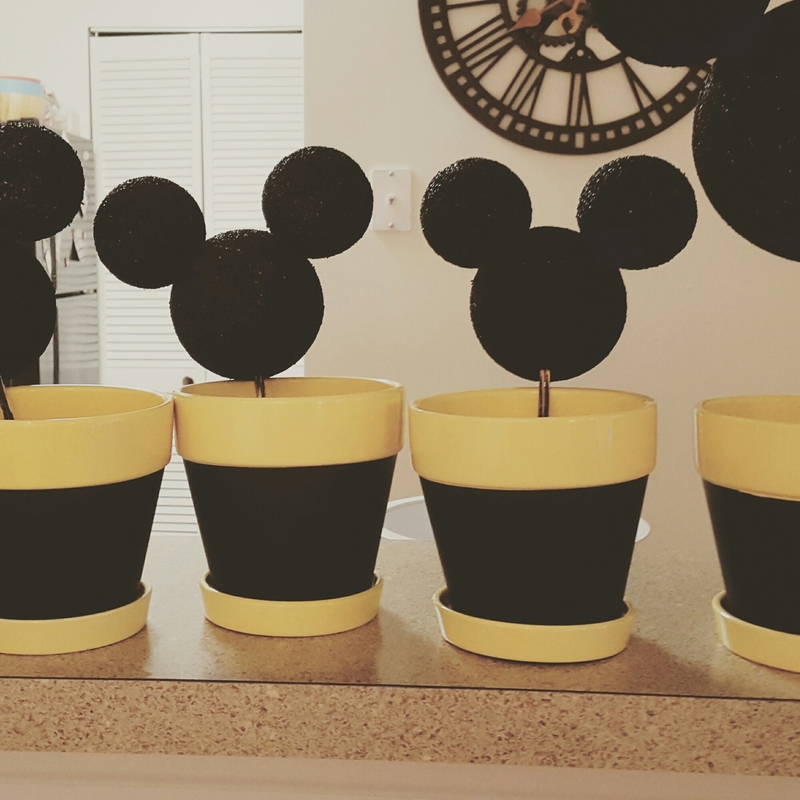 I have also been busy working on my son Grayson’s 1st birthday party decorations. Yes he’s not quite 11 months yet…but I am having so much fun prepping for his big day! You only turn one once! Like my sister in law said, “You only turn every age once!” True, so looks like every birthday will be special! I can’t wait to share with you all pictures of his big day when it gets here, but until then here’s a little sneak peek! 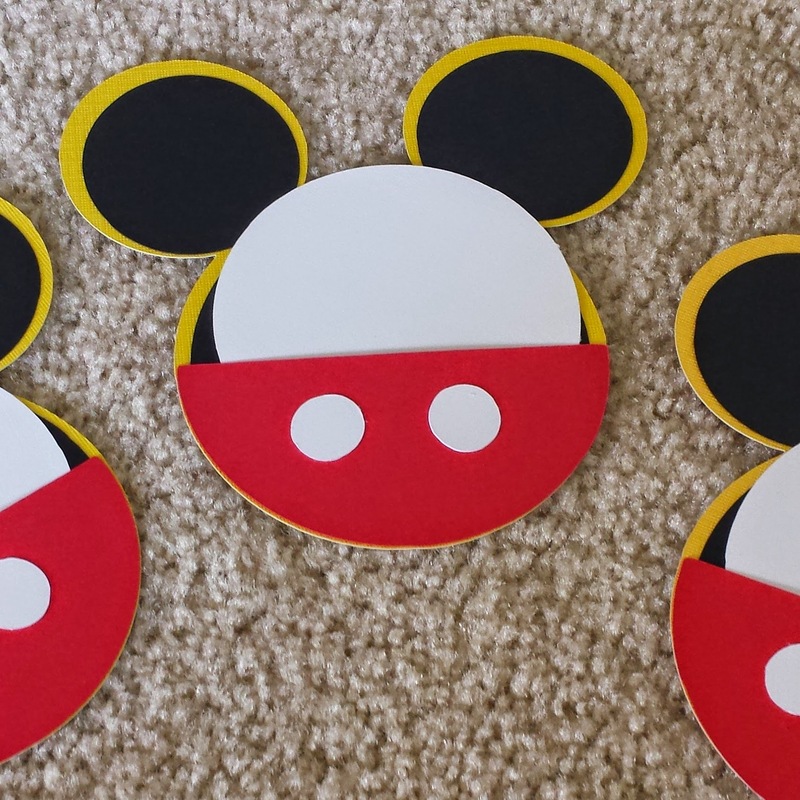 If you haven’t guessed our theme is Mickey Mouse. 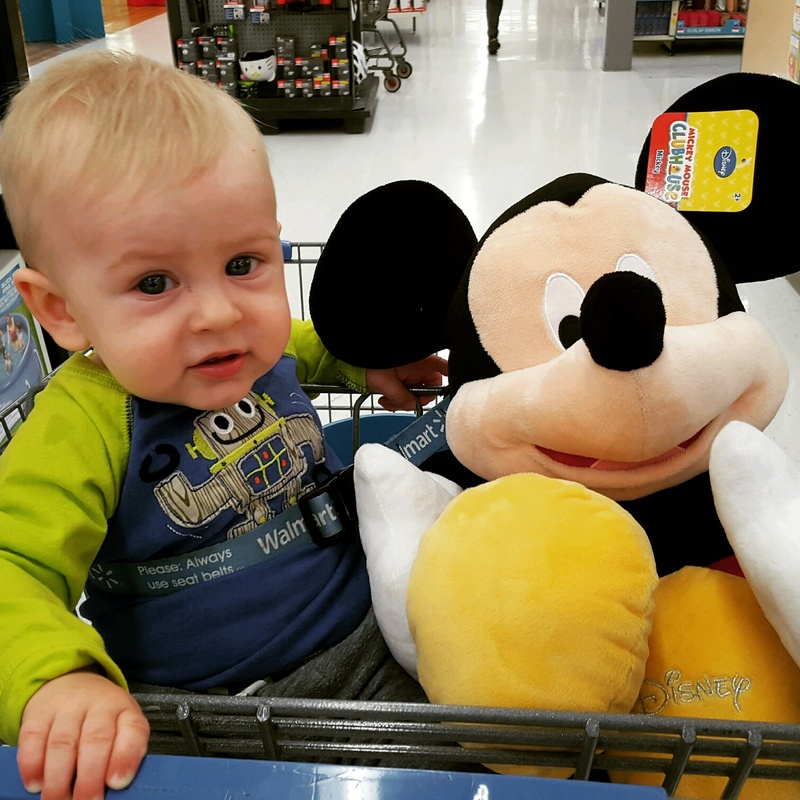 Grayson loves the theme song to Mickey Mouse Clubhouse and has recently learn to “dance” more like bounce his body up and down to the theme song, “The Hot Dog Dance,” when it comes on, so I decided to go with Mickey, not the whole clubhouse theme. I have been working hard and although he won’t remember the day I hope all the pictures and love I put into it, he will one day cherish.